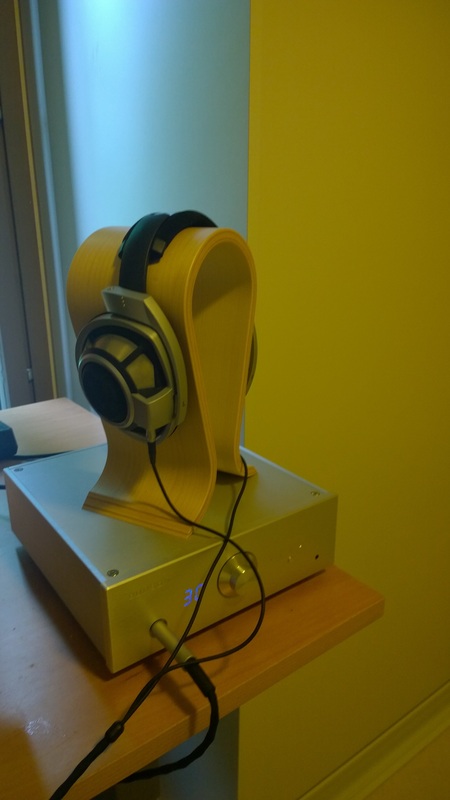 Conductor Virtuoso Headphone amp/Dac & Preamp with HD800 by Perttu H.
Home/Conductor V1/Conductor Virtuoso Headphone amp/Dac & Preamp with HD800 by Perttu H.
I purchased my Conductor Virtuoso headphone amp/Dac a bit over one month ago. This being my first headphone amplifier, it sounds awesome with my HD800 headphones! I ended up choosing Burson based mostly on extensive online research I did, comparing various amplifiers.